In October 2018, reports surfaced that The Witcher’s creator, author Andrzej Sapkowski, requested royalties from CD Projekt RED for its use of the franchise’s rights. Sapkowski’s demanded compensation amounted to 60 million PLN, which translates to $16 million USD. Apparently, the two parties are close to an agreement that will net the author additional compensation. Yet, it won’t be quite as much as he originally claimed CD Projekt RED owed him. Wccftech relayed this information from Polish business newspaper Puls Biznesu, which reported that a settlement between Sapkowski and CD Projekt RED has been reached. Reportedly, when all is said and done, the author will be compensated with a sum lower than his originally requested amount. When the book will close on this deal and whether or not there’s more to it remains a mystery. This move on CD Projekt RED’s part is an effort to further recognize Sapkowski for creating The Witcher universe. In addition, the studio wants its relationship with the author to remain friendly. 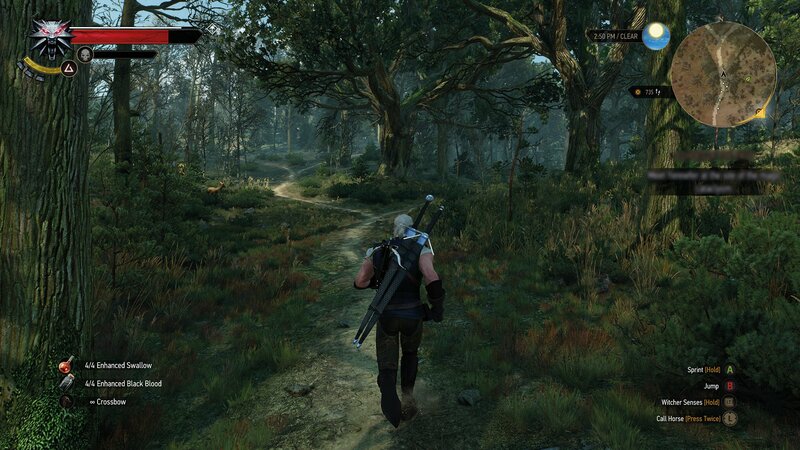 The latter notion isn’t too surprising, as the developer likely has plans for the future of The Witcher. Surely, Thronebreaker: The Witcher Tales isn’t the last we’ve seen of the beloved series. The dispute between Sapkowski and CD Projekt RED began when the author claimed their initial agreement only allowed for the development of a single game. At the time this story originally went public, the developer referred to the claim as “groundless.” It seems, however, that regardless of what’s right or wrong with regards to the legal agreement, more money will eventually exchange hands. Hopefully, it will be done on amicable terms for both parties.